Protection for what matters most in your life! Prepared To Win, By Preparing Not To Lose! With A Command Control Protection Dog! A CCPD Trained Personal Protection Dog Will Bring You Peace Of Mind. Let us train a protection dog that is right for your needs. A highly selective process goes into determining which dogs meet our stringent criteria and possess the needed attributes to become elite, family-friendly protection dogs. We work with Europe’s top breeders to select only the finest protection dogs, and then utilize world renowned training methods to produce top of the line protection dogs for sale, setting global standards in the industry. 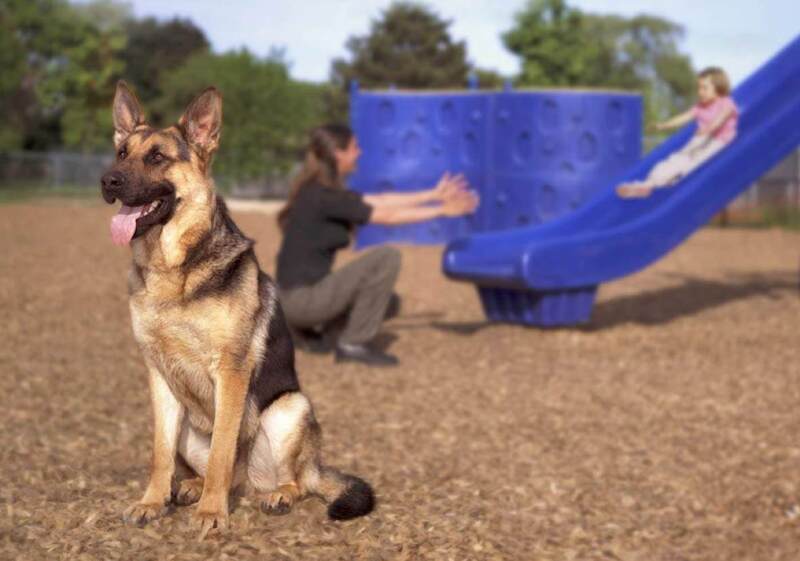 Command Control Protection Dogs surpasses other breeders’ protection dogs, as the quality of our family-friendly and highly-trained Belgian Malinois and German Shepherd executive protection dogs outshine the competition. The level of training experience within our team produces top class protection dogs, this is what sets our Protection Dogs apart from other executive guard dogs. From Personal Protection Dogs to Family Protection Dogs, CCPD has become synonymous with excellence in the protection dog industry. It is important to understand that we train our protection dogs to fully assess various high-tense situations and recognize when there is a threat to the person or family they are protecting. Our guard dog training is specific and created by our team, and unlike many of our competitors we do not treat this as a game. We understand that you value your safety and the safety of your loved ones more than anything and Command Control Protection Dogs wants to provide you with the comfort of knowing that you’re protected. 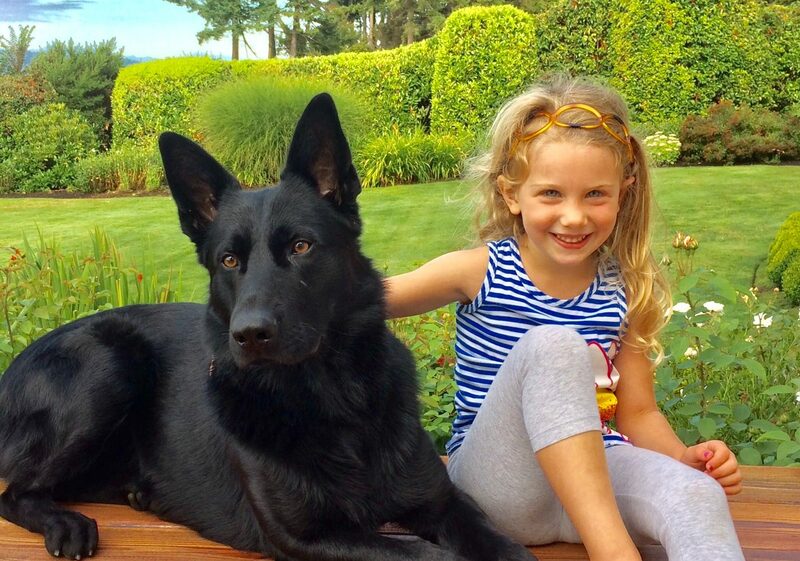 This is why we train our family protection dogs to defend your family at the right moment, for the right situation. You will quickly find that their very presence calms any worries or unsettling feelings. Everyone should have peace of mind within their homes and never live in fear of the unknown. If you are thinking about purchasing an personal protection Dog or an family Protection Dog, I would encourage you to consider our custom protection dog training program. This option allows us to train your guard dog specifically to your needs. For instance, we can train in a language of your choice, expose them to marine or unrestrained vehicle travel, Food Refusal, etc. If you decide on this route, we will plan out a custom protection dog training program that will create a dog fitting perfectly into your lifestyle. We hand select and import best-of-breeds protection dogs to defend your home and family. Command Control Protection Dogs purchases only from breeders who have hand-raised their dogs, never from wholesalers. 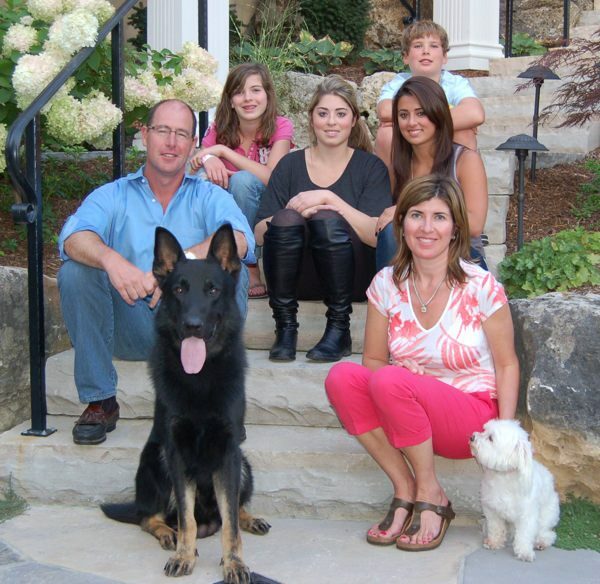 We do not sell sporting dogs – we sell only highly-functional, executive & family protection dogs. The Protection Dogs are trained in real life settings, preparing them for real life situations. Once fully trained, the dogs continue daily sessions with our trainers in obedience, protection, bite work to maintain their skills. All of our trained protection dogs are trained for food refusal. CCPD, we can tailor training to accommodate your individual needs. The purchase price of a personal or family protection dogs includes a 2-3 day handling course where the dog will learn to respond to you, just as he responds to our protection dog trainers. We make personal deliveries to your home or office. You will receive a complete and comprehensive video of the handler training course for your future reference. All of our clients have access to our professional trainers 24 hours a day for the life of your canine. We offer refresher courses following the delivery if desired. All Command Control Protection Dogs come with the most solid unconditional guarantee in the business. Command Control Protection Dogs has a unique and successful training program that ensures all protection dogs meet the standards of the clients. Using the basis of psychology, our trainers first gain trust and respect of the dogs. The initial step of the program is the bonding period.